Having a sort out with old DVDs at the moment, when I came across this one that I had not watched in almost 18 years. I was wondering if the DVD still worked, so sat down and watched it. 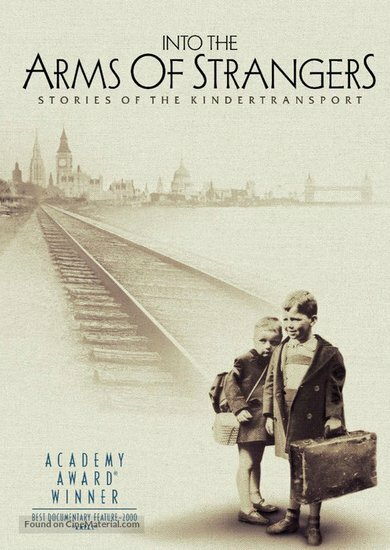 Its a remarkable account of what was called the "Kindertransport". If you have never seen it, its well worth looking out for, Judi Dench narrates the DVD.